Selling my Hocus Products Axis 1 Single Channel wireless follow focus, this unit is in great condition and has barely been used. With a changing market I no longer need to own my own single channel so better it get used else where. 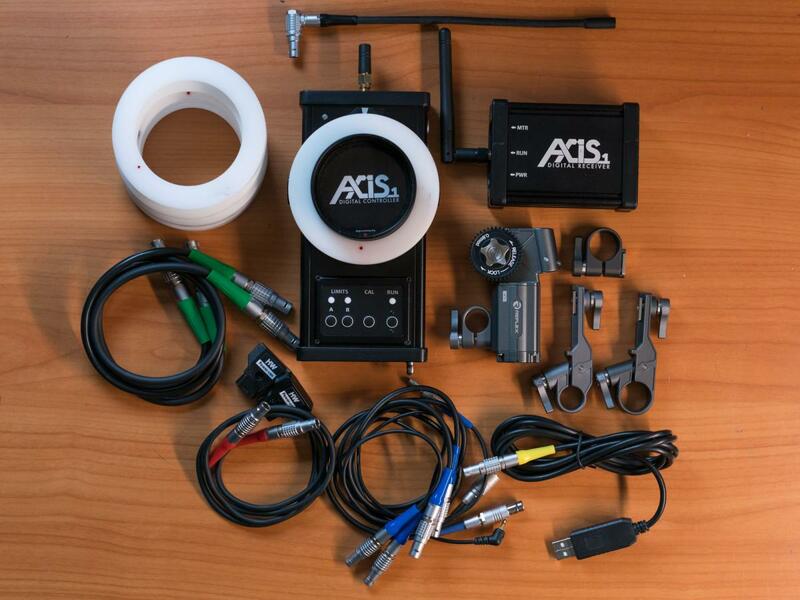 Axis 1 Hand Unit w/ Antenna & 6x Marking disc's total. Reflex Universal Motor w/ 0.8 gear, 15 & 19mm standard rod mounts along with 15 & 19mm extended rod mounts. 2pin goose neck LED marker light. Everything is in perfect working order ready to work. I will ship world wide for Free. $4000 USD for the kit - Payment via paypal - you cover the fees.